Verizon Communications is set to demand better terms for its planned purchase of Yahoo's internet business, sources have said. This follows Yahoo coming under renewed scrutiny by US federal investigators and lawmakers after disclosing the largest known data breach in history. Shares of the California-based internet pioneer fell over 6% after it announced the breach of data belonging to more than 1 billion users on Wednesday night, following another large hack reported in September. 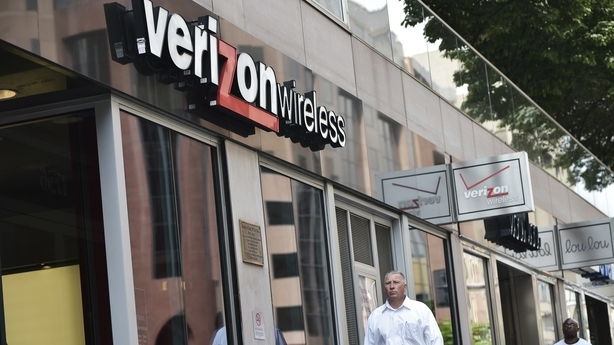 Verizon had agreed to buy Yahoo's core internet business in July for $4.8 billion. But it is now trying to persuade Yahoo to amend the terms of the acquisition agreement to reflect the economic damage from the two hacks, according to people familiar with the matter. The biggest US wireless carrier still expects to go through with the deal, but is looking for "major concessions" in light of the most recent breach, according to another person familiar with the situation. 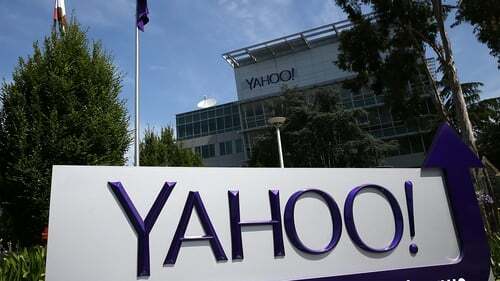 Asked about the status of the deal, a Yahoo spokesperson said: "We are confident in Yahoo’s value and we continue to work towards integration with Verizon." Verizon had already said in October it was reviewing the deal after September's breach disclosure. It said on Wednesday night that it would "review the impact of this new development before reaching any final conclusions" about whether to proceed. Verizon has threatened to go to court to get out of the deal if it is not repriced, citing a material adverse effect, said the people familiar with the matter, who asked not to be identified because the negotiations are confidential. Renegotiating the deal’s price tag would be the simplest but also least likely scenario because the impact of the data breaches will not be apparent for some time, according to Erik Gordon, a professor at the University of Michigan's Ross School of Business. A more likely concession would be for Yahoo to agree to compensate Verizon after the close of the deal, based on the liabilities that occur. The two companies may also agree to extend the close of the deal to allow for more time for information to come in on the impact of the breaches, Gordon suggested. Yahoo said on Wednesday night that it had uncovered a 2013 cyber attack that compromised data of more than 1 billion user accounts, the largest known breach on record. It said the data stolen may have included names, email addresses, telephone numbers, dates of birth, hashed passwords and, in some cases, encrypted or unencrypted security questions and answers. The company added that some of its partners were affected. One such partner, Sky, said Yahoo provides email services to its 2.1 million Sky.com email account holders, but it was unclear how many of those accounts were affected. The announcement followed Yahoo's disclosure in September of a separate breach that affected over 500 million accounts, which the company said it believed was launched by different hackers. The White House said yesterday that the US Federal Bureau of Investigation was probing the breach. Several lawsuits seeking class-action status on behalf of Yahoo shareholders have been filed, or are in the works. A Yahoo spokesperson, in response to criticism of the company's security measures, said: "We’re committed to keeping our users secure, both by continuously striving to stay ahead of ever-evolving online threats and to keep our users and platforms secure."